His interest in chiropractic increased after seeing the life changing experience of his sister, who suffered with asthma. After she began chiropractic care, her symptoms were reduced to the point that she didn’t need to use her inhaler any more. From that point forward, chiropractic was part of the plan for Dr. Joel. Dr. Joel is blessed with an amazing family that includes his wife, Tina and five children, Elliot (and his wife Janine, and their boys Jaxton & Jonah), Anna, Malachi, Mariah, and Benjamin. When he is not in the office, Dr. Joel enjoys attending and coaching his kids in their various sports as well as running and traveling. 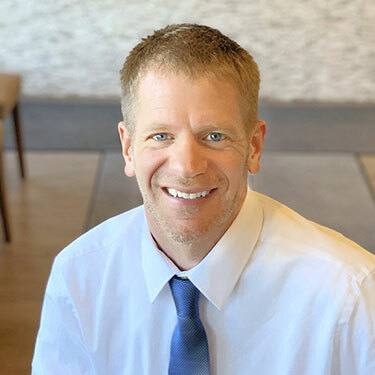 Meet Dr. Joel Fenske and schedule an appointment today!